Originally a two-up two-down Victorian cottage this house has undergone significant alteration and extension over the past 100 years and is now a substantial 4-bedroom house. Despite its original age and the numerous alterations the roof and walls were found in basically sound condition. Some weakness was identified in original lintels and minor non-structural cracking was noted. Traditional corded sash windows needed overhaul and painting. No evidence of rising or penetrating damp was found. The survey did identify a lack of combustion air to the open fires which could pose a health risk to the occupiers when the fires are lit. 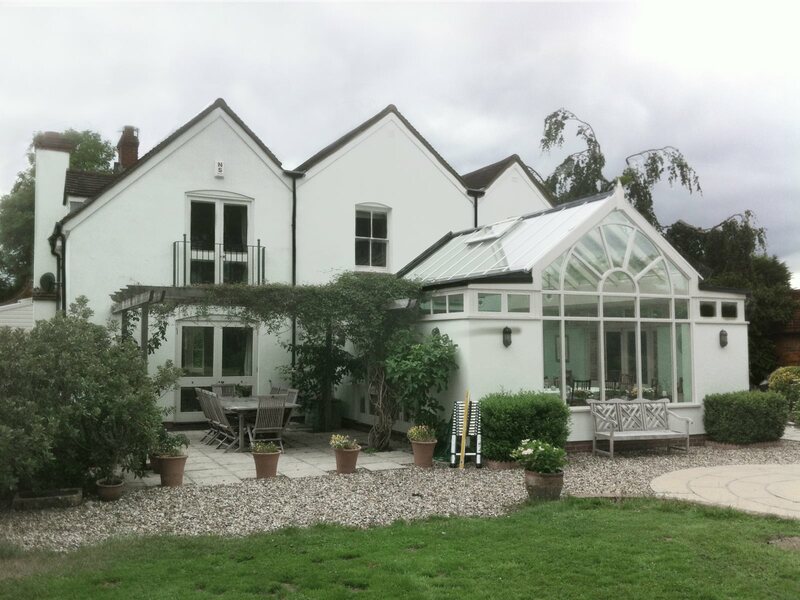 In addition to the survey report our client asked for advice on future alterations and extensions which we were happy to give as part of the service.